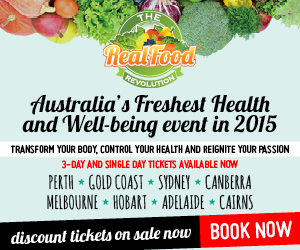 Do you Love Raw Food, Juicing, Blending and Soaking Up New Health Information like a Sponge? This stuff is so delicious, honestly you’ll be addicted once you try it. If you like things quite sweet you may want to add a bit more honey to the mixture, just give it a taste before you put the mixture into the tin. Lemon and tahini, two of my favourite things! Speaking of, my best friend Laura and I have started up a little blog called The LM Edit where we share photos of our favourite things and share a little bit about ourselves, we’d love you to check it out. Now, back to the recipe.